We supply and fit a vast range of premium batteries. 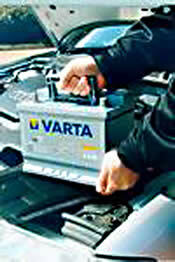 We make the task of buying vehicle batteries a simple, quick and painless task. Our offer is simple: The right battery at the right price with no hidden extras. The cost that you see is the cost that you pay, inclusive of VAT and fitting. Our team has wide experience in a range of car battery requirements. 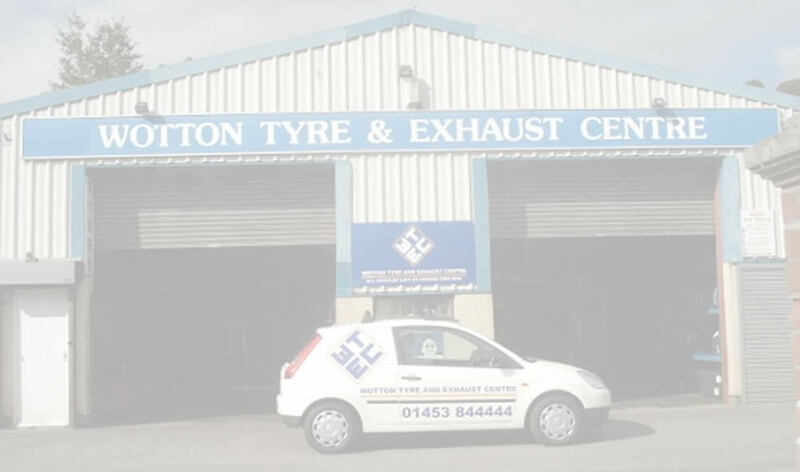 We aim to hold stock for an extensive range of cars, light commercial vehicles, mobility vehicles & recreational vehicles (RV’s) and caravans in common use country wide. Our products are supplied by world leading manufactures providing class-leading performance. The requirements for automotive products differ from that of mobility and leisure batteries. Lead acid batteries designed for starting automotive engines are not designed for deep discharge; they have a large number of thin plates designed for maximum surface area, and therefore maximum current output, but which can easily be damaged by deep discharge. Repeated deep discharges will result in capacity loss and ultimately in premature failure as the electrodes disintegrate due to mechanical stresses that arise from cycling. Specially designed deep-cycle cells are much less susceptible to degradation due to cycling, and are required for applications where the batteries are regularly discharged, such as electric vehicles (forklift, golf cart, mobility vehicles) and uninterruptible power supplies. These batteries have thicker plates that can deliver less peak current, but can withstand frequent discharging. Marine/Motor home batteries, sometimes called "leisure batteries", are something of a compromise between the two, they can be discharged to a greater degree than automotive batteries, but less so than deep cycle batteries. Climate: The colder the climate the higher CCA (cold-cranking amps) rating you will need. Cold Cranking Amps (CCA): The discharge loads measured in amps that a fully charged battery at 0 degrees Fahrenheit can deliver for 30 seconds while maintaining the voltage about 7.2 volts. Reserve Capacity: The number of minutes a fully charged battery at 80 degrees F (26.7 degrees C) can be discharged at 25 amps until the voltage falls below 10.5 volts. Type: Includes Low-maintenance (non-sealed) and maintenance-free (non-sealed or sealed). Size: Based on OEM cranking amp requirements for make, model and year of car. Age: Make sure the battery you buy is never more than six months old. At this age, batteries begin to “sulfate” or lose charge. Wotton Tyres guarantee our batteries are “fresh.” Be sure to check the date code on the battery. Warranty: Select the battery with the warranty that makes you feel most comfortable.